HOUSTON (KTRK) -- As more storms move through the Houston area, many of you will want to monitor local bayou and streams. 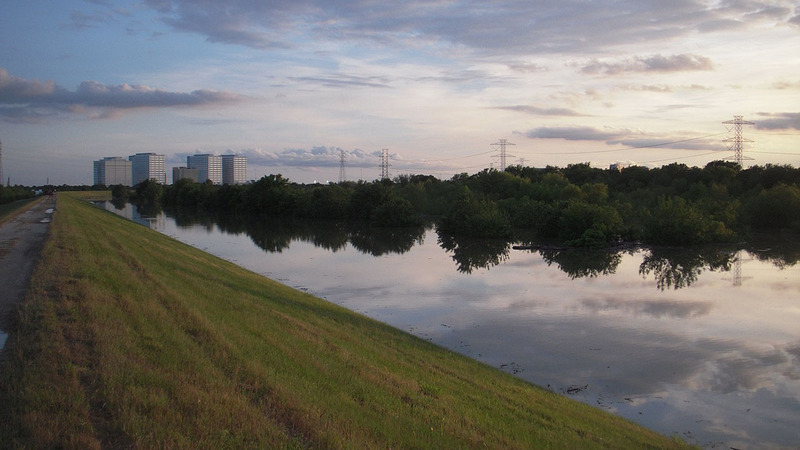 The Harris County Flood Control District has an interactive map where you can track rainfall, as well as current levels at local waterways. The map defaults to rainfall totals. If you hover over the sensor readings, you can drill in for more information. You'll come to a page that will tell you the water level compared to the top of the bank.